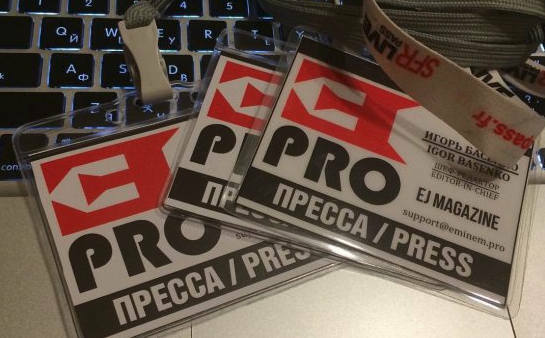 ePro team have vacancies for news writers! Eminem.pro team have vacancies for news writers and editors for English version of our site en.eminem.pro. It means that you can join the team of professionals and become its full member. Don’t miss this chance! About us: without false modesty we can say that for almost 8 years now we are the biggest and most trusted source of Eminem-related news on both English and Russian languages. Every day we cover all events of Shady’s family, and we give millions of fans an opportunity to stay updated. 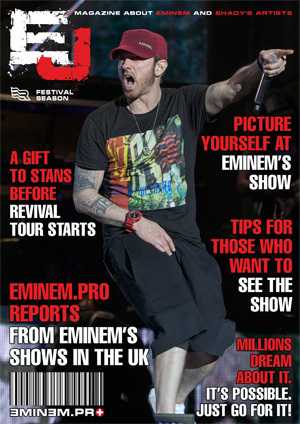 Also we make a magazine about Eminem – EJ Magazine, video-digest Mom’s spaghetti and our project has apps for iOS and Android. Our project is totally non-profit, and we don’t offer any payment. Each member of our team is a volunteer. If you have examples of your previous works ( articles, reviews, etc) we will be happy to see them in a letter. We are interested in anything that will show how involved in our topic you are.